Sitting on almost 100 acres of land, LEED® Gold Ranch Manager’s Unit is located adjacent to a LEED® Platinum Fishing Cabin for friends and guests. The Ranch Manager’s Unit is modern with clean lines, featuring exposed concrete floors, large exposed wood beams, and floor-to-ceiling windows. 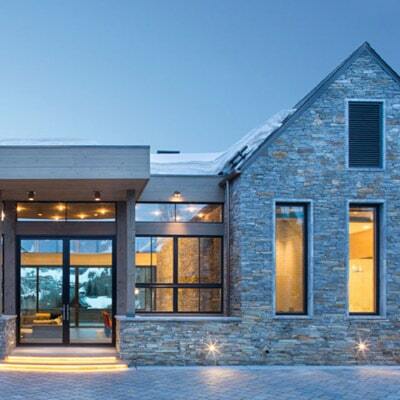 The six bay garage, wood and steel workshop, and walk-in gun vault house all the mountain toys you could dream of. 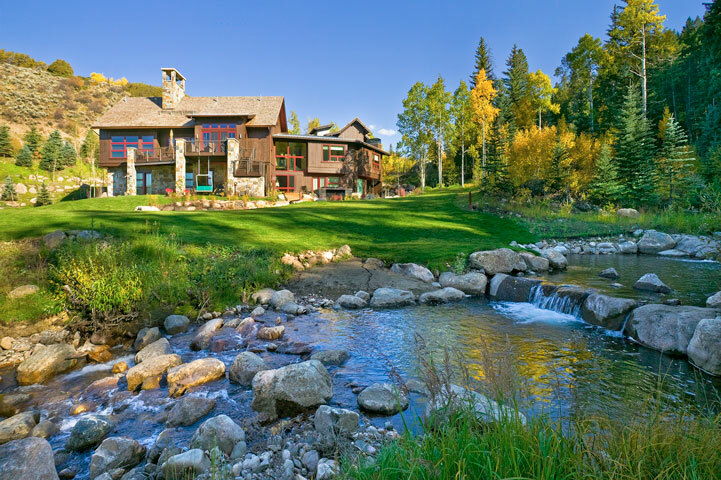 As a LEED® Gold property, the home has 99 solar panels and a backup generator, in addition to a complex civil package that included restoration work in the Frying Pan River, utilities, roads, retaining walls, bridges, ponds, and dams.